(VIETNAM NEWS) - Local authorities in Hue have the ambitious plan of developing the city into the gastronomy capital of Vietnam to boost tourism. Technically, the former imperial capital city of Hue is already the capital of Vietnamese gastronomy as it serves almost 1,700 of the country’s 3,000 dishes. The People’s Committee of Thua Thien-Hue Province, which includes Hue, recently announced a plan towards this end. 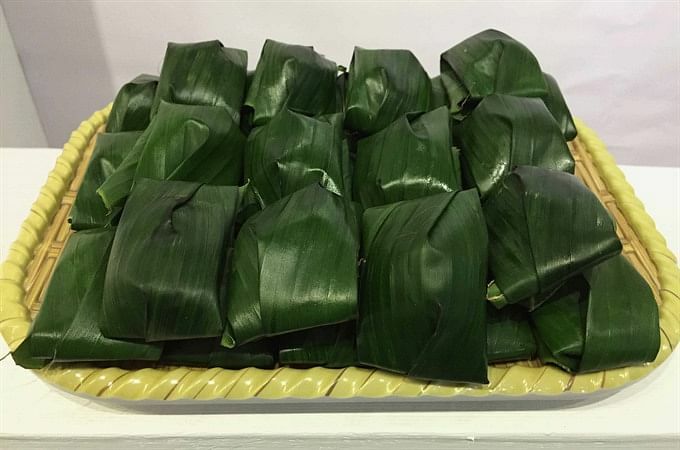 Under the plan, the authorities will work to build trademarks for prominent Hue dishes as well as create signatures for Hue foods. They will also put up signature boards at restaurants and eateries serving authentic Hue dishes for easier recognition by tourists. Meanwhile, the local tourism sector has created tour programmes for local cuisines, with the focus on street food, dishes made from ingredients taken from lagoons, folklore-styled and royal-styled main courses, as well as Hue vegetarian food. According to Nguyen Van Phuc, deputy director of the local Tourism Department, the sector is working with a giant tourist operator from Ho Chi Minh City to build a museum for Hue food. “Building a museum for Hue gastronomy is a must. We expect it to function perfectly for conservation of local food as well as to offer cuisines to visitors,” Phuc said. He added that the local authorities were revoking a wide plot of land at the centre of the city to set up the proposed museum. “It will have a space for studying and showcasing the food, a space for dining and a space for visitors who want to join the chefs in making the food,” Phuc said. The investor and local tourism department are working with experts and researchers across the country to document local dishes as well as their authentic ingredients and recipes. In the meantime, Hue University of Tourism has proposed the construction of a culinary centre, which will showcase Hue’s vast culinary variety as well as provide vocational training to students. 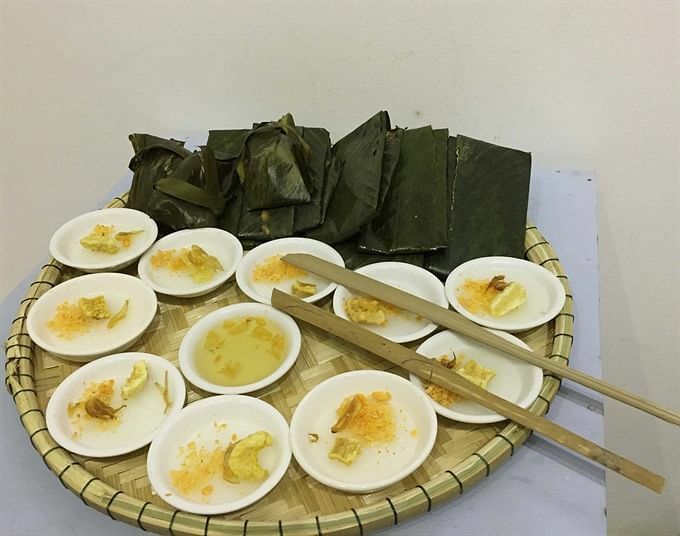 Nguyen Thi Thanh Nga, a lecturer who was involved in the proposal, said the centre would allow interactive communication between the cooks and visitors who want to have a deeper knowledge of Hue cuisine. Every activity at the centre will be communicated in Vietnamese, English and French. Meanwhile, cultural experts want a title recognising the heritage of Hue dishes. Luu Tran Tieu and Dang Van Bai, two members of the country’s heritage committee, have urged the Hue Monuments Conservation Centre, a local government body managing relics built by the Nguyen Dynasty (1802-1945) in the city, to make a profile for the recognition of Hue food as an intangible national heritage item. Hue has many documents transcribed, with hundreds of recipes of local food, including royal recipes. “We want Hue dishes to be recognised as a national heritage first and will target being awarded Unesco status later. 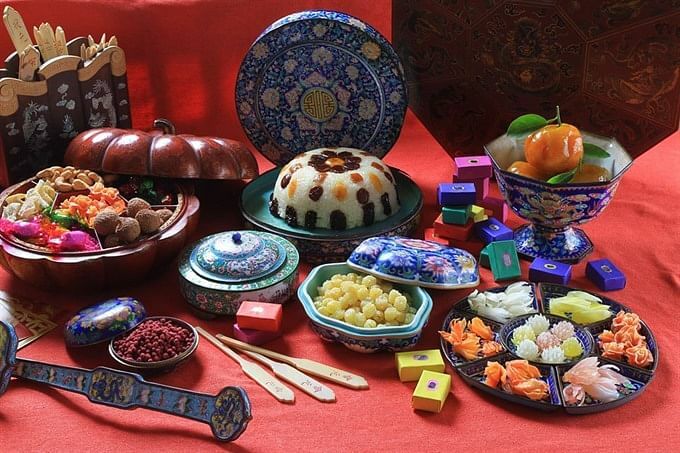 The culinary values of Hue deserve a tag,” said Bai at a recent workshop in the city on preserving the dynasty’s relics. Hue natives across the country and in other cities around the world have supported the idea of conservation and showcasing of Hue’s gastronomy as the city does not have a decent venue for people to taste its food. To Hue natives, eating is not just to satisfy hunger, but is seen as one of the many joys of life. Hue dishes are renowned for their taste, nutritional value, harmony of yin-yang elements in each dish as well as their good appearance. Local Hue women are highly praised for their culinary dedication and cooking skills.